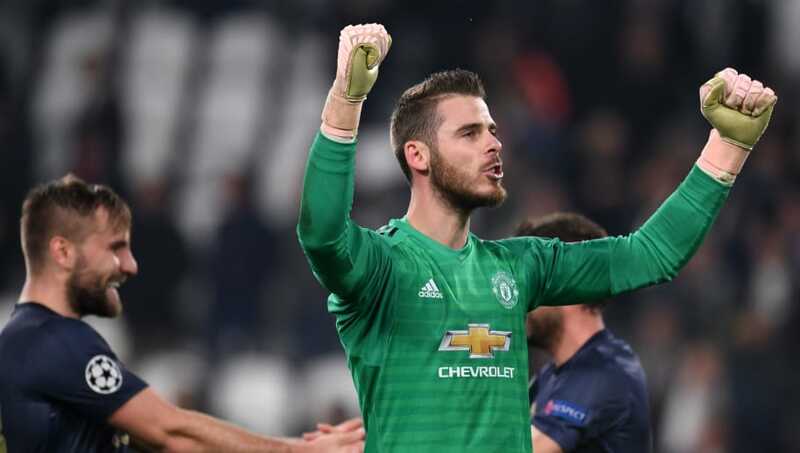 Manchester United produced their best Champions League result of the post-Sir Alex Ferguson era on Wednesday, coming from behind to beat Juventus 1-2 in Turin. Cristiano Ronaldo had volleyed the home side into the lead, but Juan Mata's free kick levelled the scores four minutes from time, before an Alex Sandro own goal put United within touching distance of the knockout stages. The millstone of his disastrous full debut against Huddersfield last season seemed destined to drag Victor Lindelof down into the murky depths of failure, with many fans ready to write off the Swedish centre back just one year after his €35m move from Benfica. He started this season poorly as well, but he finally seems to be asserting himself and this was possibly his best performance yet in a Manchester United shirt. He marked Paulo Dybala out of the game and dominated in the air, including a crucial headed clearance in the final seconds. Jose Mourinho will still be determined to sign a new defender when the January transfer window opens, but it looks as if he has one half of his central defensive pairing sorted already. 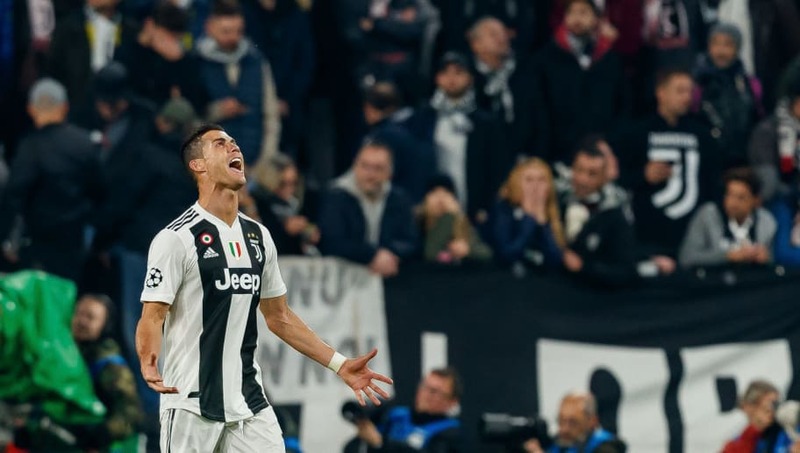 Cristiano Ronaldo was often the difference-maker for Real Madrid in tight Champions League matches and it looked as if he would once again be the match-winner with a sublime volley - his first European goal for Juventus. 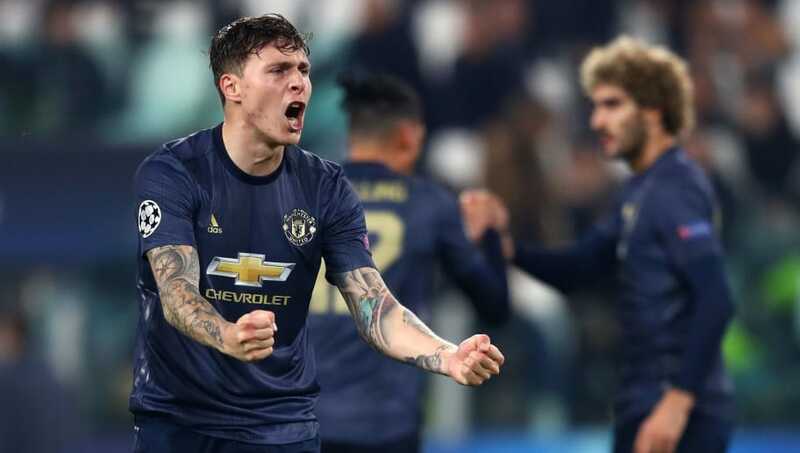 But unlike Real, whose ability to close out games was second-to-none, Juventus showed naivety to allow United back into a match which should have been dead and buried. Sami Khedira and Juan Cuadrado spurned gilt-edged chances which came back to haunt them. Only the sight of Giorgio Chiellini lifting the Champions League trophy on June 1 next year will represent a satisfying outcome to the season for Juventus, but they must get better at making their ascendancy count in big games. 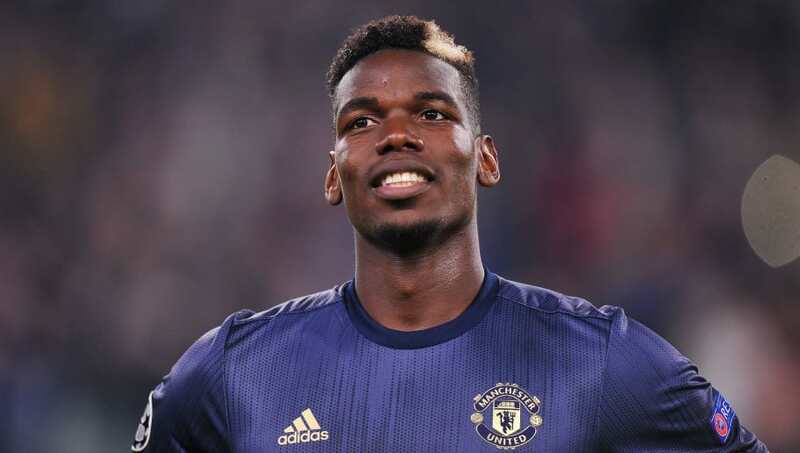 It was easier for Paul Pogba to get away with his sub-par performances at the start of the season, when many of his teammates were also struggling to find consistency. But with the rest of United's players having now stepped up their game, Pogba stood out like a sore thumb on Wednesday. You would have thought a return to his old stomping ground would motivate Pogba to rediscover his best form, but he was anonymous throughout and struggled to make an impact on the game. He looks like a man who wants to leave and on the basis of this performance, he won't be missed. Marouane Fellaini may not be the most skilful footballer but he is the perfect destructive force who can provide something unexpected. His introduction ten minutes from time caused havoc in a Juventus defence which had previously looked unbeatable, and his presence resulted in the winning goal. Massimiliano Allegri admitted that Fellaini had been the game-changer. He is the ideal impact substitute because the opposition must completely change their defensive approach, and they are not ready for such a physical battle late in the game. Even one of the world's best back lines was bamboozled by the Belgian powerhouse. Fellaini may not be everyone's idea of a Manchester United footballer, but he offers something that no other player on the squad does.